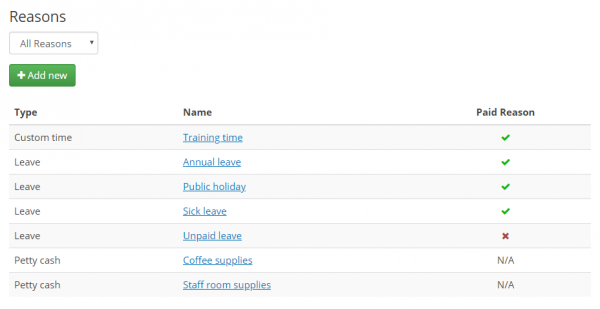 We’ve added the ability to manage Reasons for petty cash, leave and custom time to Kitomba 1. This feature is being released over the coming weeks and can be found in Kitomba 1 Settings. 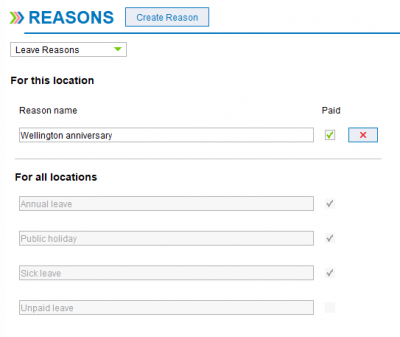 If you’re a single site salon, spa or clinic, you now have the ability to view, create and edit Reasons in Kitomba 1. To learn more about how to use Reasons in Kitomba 1, visit the support guide. If you’re a multi-site business, this new feature changes a few things. For Kitomba Enterprise users, you can now centrally view, create, edit and manage Reasons for all your locations in Kitomba 1 to create consistency. Note: Individual locations aren’t able to view Reasons in Kitomba 1. 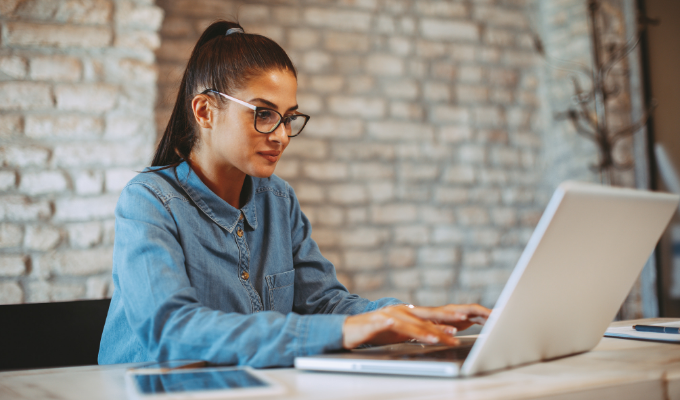 To get started, you’ll initially need to create your list of Reasons which will then be made available to use at all locations. If you create or edit a Reason with the same name as one that already exists at one or more of your locations these will automatically match and merge to avoid creating duplicates. When each location views Reasons in Kitomba, they’ll still be able to view, create and edit Reasons for their location. Now they’ll also be able to view any Reasons in Kitomba that have been created for all locations and are available for them to use. To learn how to get started with Reasons in Kitomba 1 and Kitomba Enterprise, visit our support guide.